Every major paint company now sells VOC free paint, and the price difference usually isn't much more than regular paint, but is the paint worth buying? I work with paint year round, so having the ability to work with less toxic products is great. But even for a homeowner painting their house one time, purchasing paint that's less toxic is a no-brainer. Regular house paints contain higher levels of VOC's (volatile organic compounds), which are pretty bad for your health, even when dry. Most of the paints I use are either zero VOC or low. Long-term exposure to paint fumes can cause health problems including kidney and liver damage, memory loss, mental illness, and even cancer. 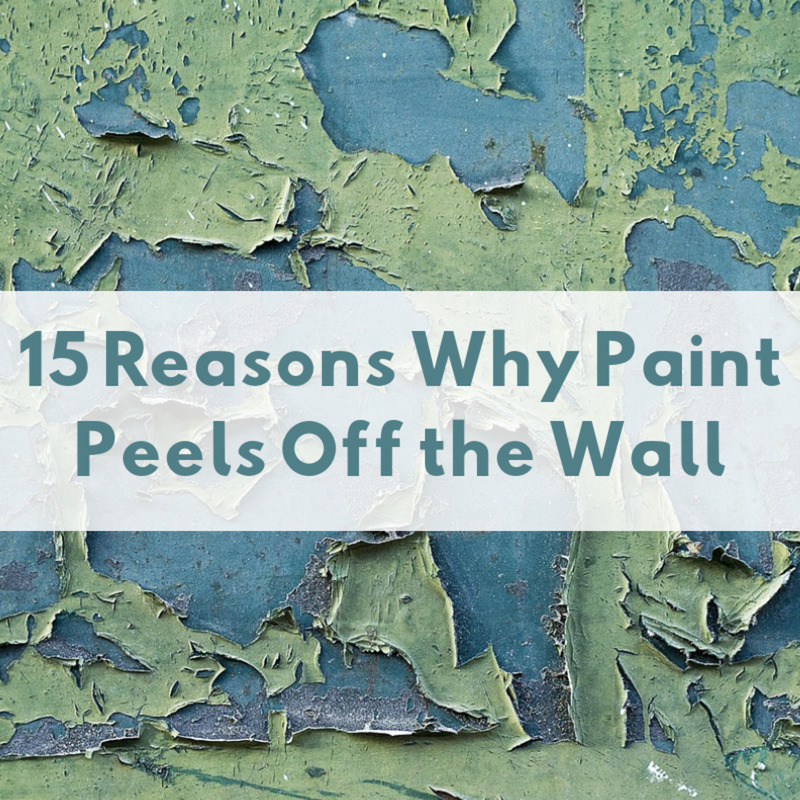 Paint is most harmful when wet, obviously, but even dry paint releases harmful fumes several years after application, with about 50% occurring in the first year. If you are painting a room for your children, absolutely paint the walls with this paint. Regular paint can cause asthma and even brain damage in young children. Latex paints are less harmful than alkyd paints, but both include nasty chemical compounds. 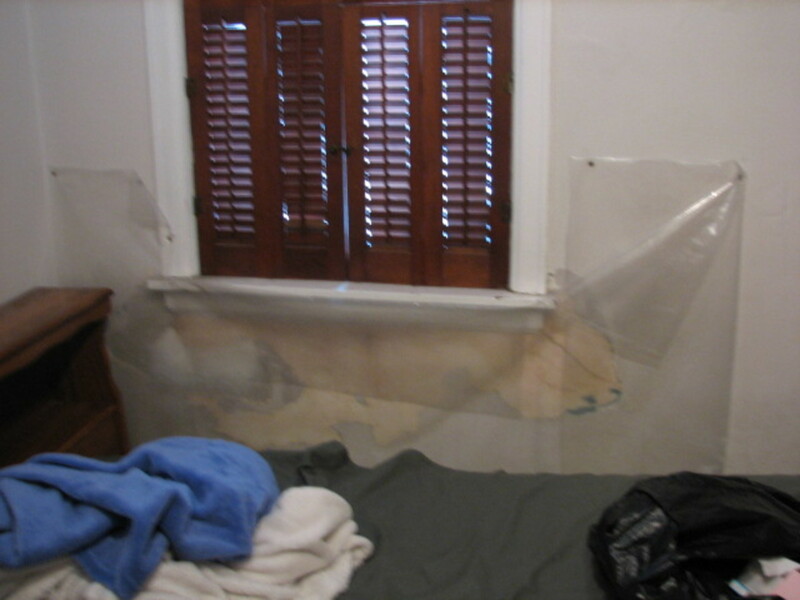 Oil-based paints are probably the worst because these coating dry slower, prolonging exposure to the fumes. 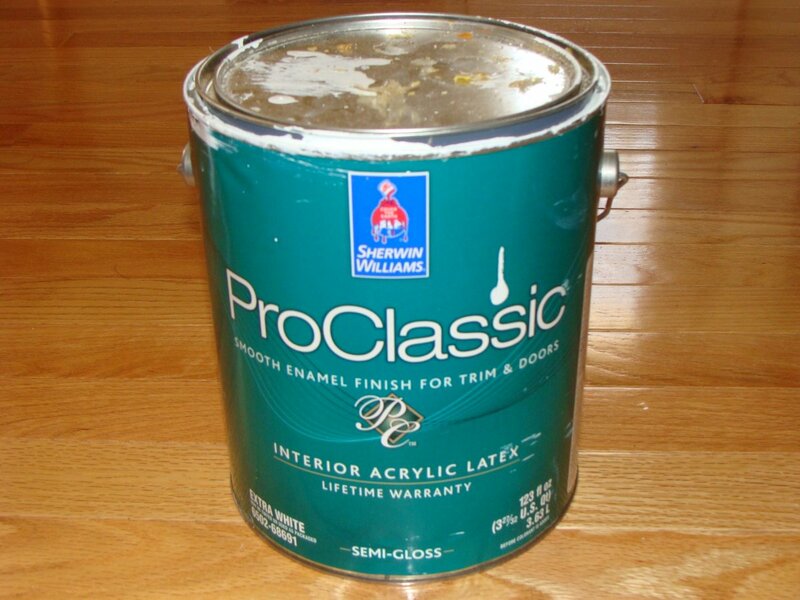 Latex paints contain ethylene glycol, a component of anti-freeze, which can cause liver damage. Is VOC-Free Paint Really Zero VOC? 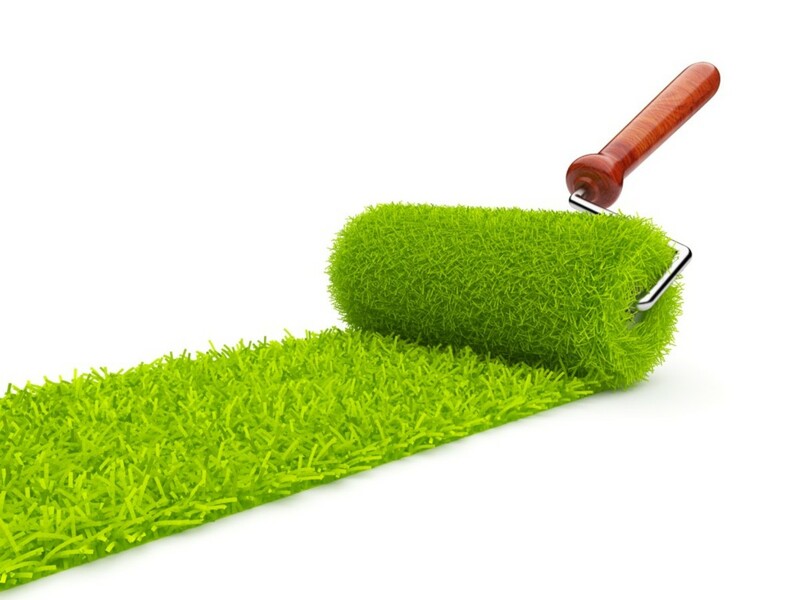 All paints contain volatile organic compounds, but these eco-friendly paints contain the lowest amount typically. According to the EPA, zero VOC paint is 5 g/L or less, and low VOC paint is no greater than 250 g/L. Keep in mind too that while these paints have the lower levels of organic compounds, the tint the paint store uses does not, so when you tint your paint colors at the store, you're increasing these levels. Additionally, satin, enamel, and semi-gloss paint contain higher levels than flat paint. There are paints that are totally natural and virtually chemical-free, but these products are usually available only through special ordering online. Most major home improvement stores don't carry them. Natural paint is formulated using raw ingredients like plant oil, water, bee's wax, clay, milk protein, and natural minerals. Bio Shield and Livos are two companies who sell organic paints that are safe and contain natural ingredients. ProMar 200 is a Sherwin Williams paint I've used a lot. 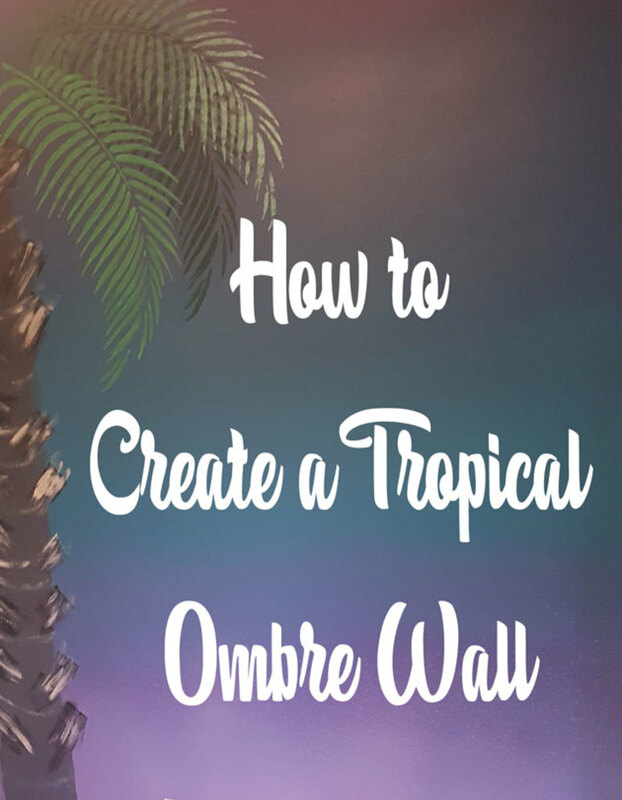 The paint is very affordable, but still offers advantages of pricier paints. ProMar covers exceptionally well, and the paint doesn't have a strong odor. 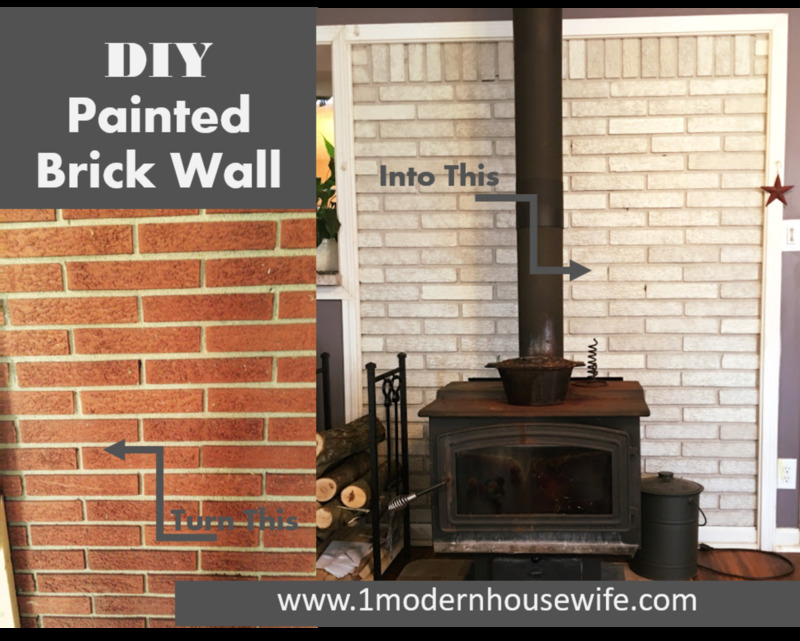 The paint also dries fast, so you can apply the second coat no more than one hour after applying the first coat. 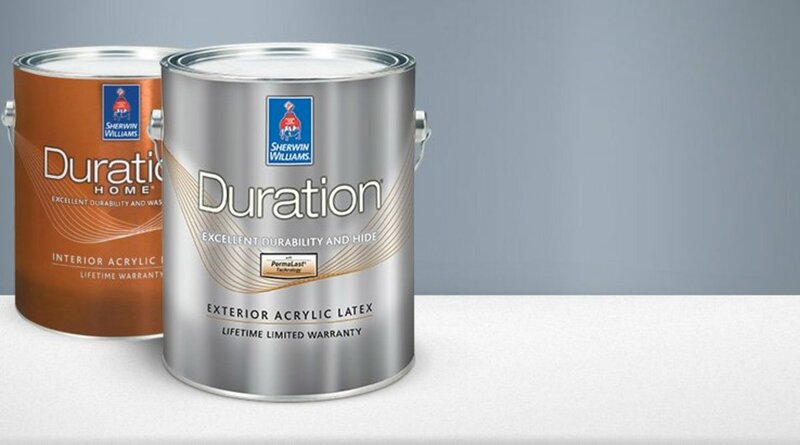 This product won't give you the durability of more premium Sherwin Williams paints like Duration, but it's still a decent product. Harmony is another good choice from Sherwin Williams. I've mostly used ProMar 200, but I've used Harmony quite a few times too and found it to be very good paint. The paint has less odor than many other "odorless paints" on the market I've tried. The main advantage of Harmony, other than minimizing fumes, is the durability of the paint finish. After painting two coats, the surface of the paint is very smooth and easy to wash without causing damage. Harmony is a good paint to use for walls in a children's nursery or bedroom. Natura is a popular zero VOC paint manufactured and sold by Benjamin Moore. I haven't personally used this product before, but based on what I've read, I don't recommend buying it. Natura paint gets mixed reviews and complaints from consumers who claim the paint smells horrible after application. There was even a recent lawsuit relating to the same complaint. 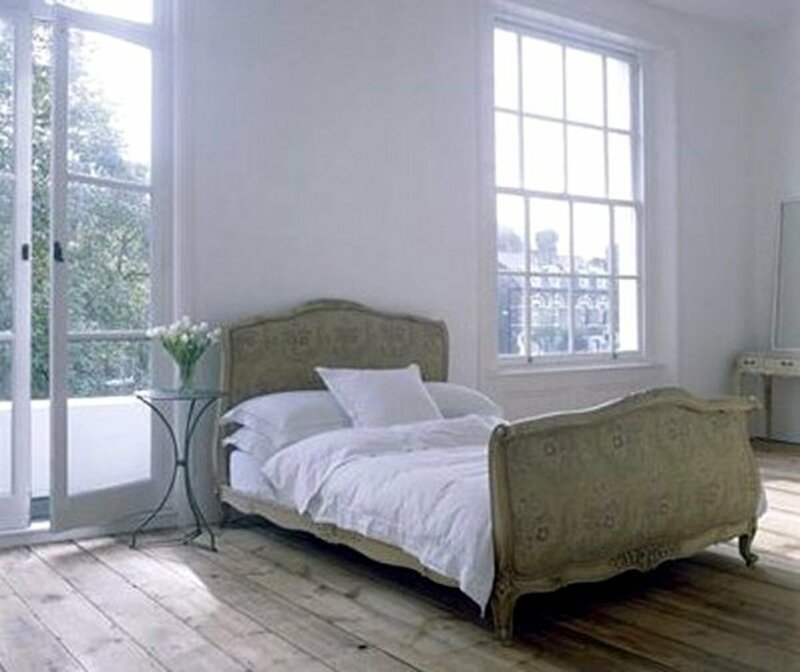 Natura is sold as a premium paint that is supposed to resist fading and staining, and it contains zero VOC's. 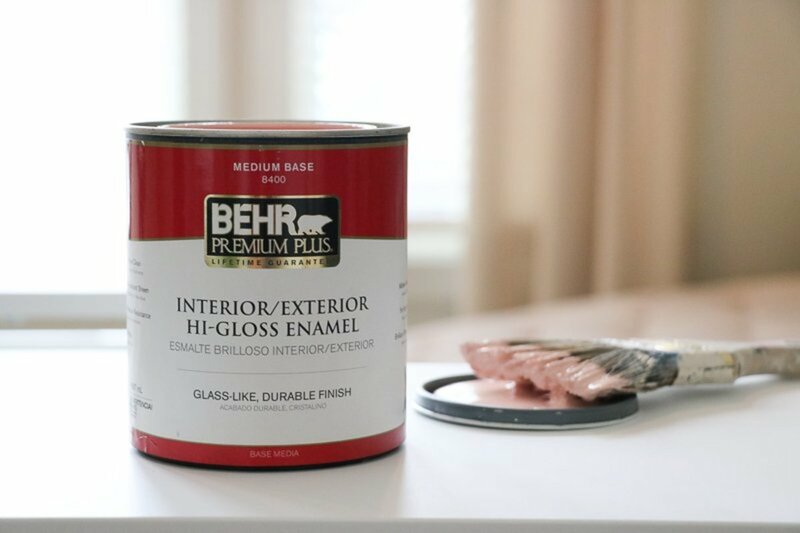 As an alternative, I recommend Duration Home from Sherwin Williams, a low VOC paint I use a lot. The fumes go away shortly after the paint dries, and stains wipe from the surface easily without the paint rubbing off.